Niceware, a Gold level member of Oracle PartnerNetwork (OPN), has announced it has achieved Oracle Validated Integration of NiceLabel Automation Enterprise with Oracle E-Business Suite Release 12.1. NiceLabel Automation Enterprise allows Oracle E-Business Suite customers access to enterprise-class bar code label printing. NiceLabel Automation Enterprise provides for extremely efficient label printing and return print status messages directly to Oracle applications. This tightly coupled integration with Oracle Warehouse Management and Oracle Mobile Supply Chain Applications eliminates the need for customization and programming changes to the customer’s existing Oracle business systems enabling more affordable and efficient label printing. 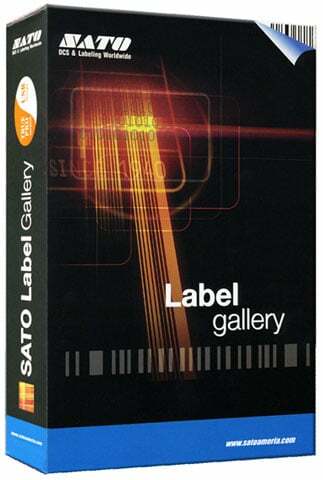 The NiceLabel label lifecycle management workflow of Design, Control and Automate is a solution for helping Oracle customers gain visibility and control of their global labeling operations. NiceLabel Automation Enterprise introduces a server licensing model for Oracle customers, versus printer based licensing, making it more affordable to connect and automate printing across the Enterprise. Niceware has announced the release of the new version 6 range of their label and form designers. Designer Express V6 – Basic labeling for small business with a modernized user interface and Excel support. 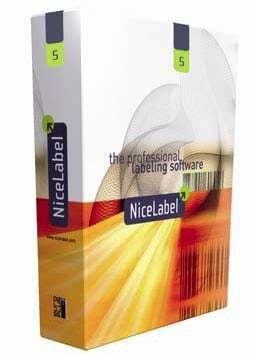 Designer Standard V6 – A new edition of NiceLabel that makes industrial labeling more affordable. The perfect upgrade for Express users. Designer Pro V6 – Introducing new EasyForms for error free manual label printing. This is a must-see! 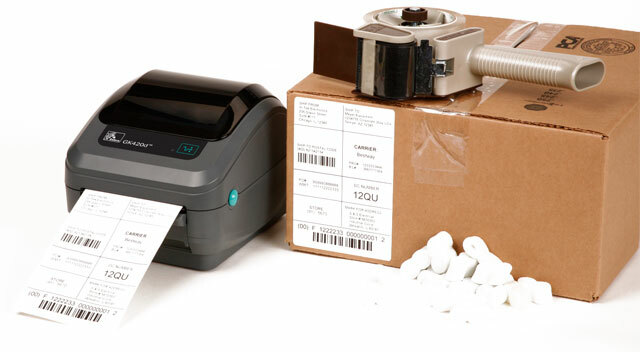 PowerForms Desktop – Rapidly build custom labeling and barcode applications without programming. 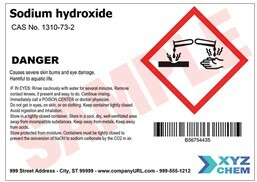 For more information on the updated NiceLabel products, contact us at BarcodesInc.